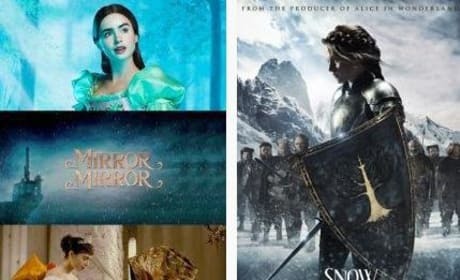 Mirror Mirror is in theaters now and has launched the first volley in the battle of Snow White movies. 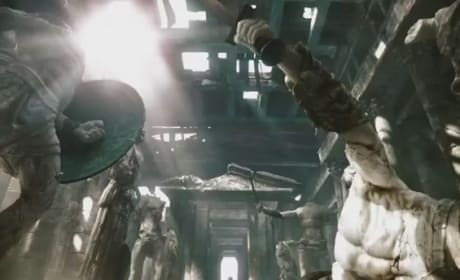 Arriving June 1 is Snow White and the Huntsman and we want to know: Which one captures your fancy? Mirror Mirror is a Snow White story unlike any you have ever seen. 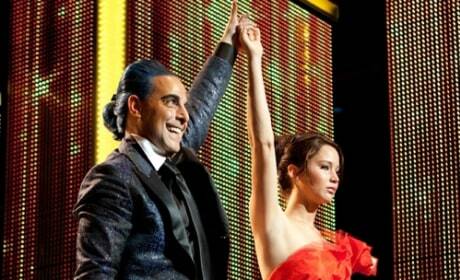 Lily Collins stars as the legendary icon, while Julia Roberts steals scenes as the Evil Queen. 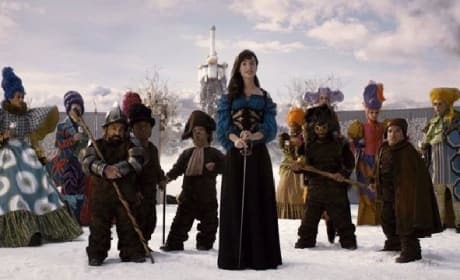 Mirror Mirror lands next week and a video has premiered introducing director Tarsem Singh's seven dwarfs. 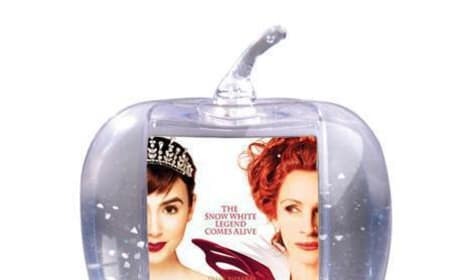 The film stars Lily Collins as Snow White and Julia Roberts as the Evil Queen. 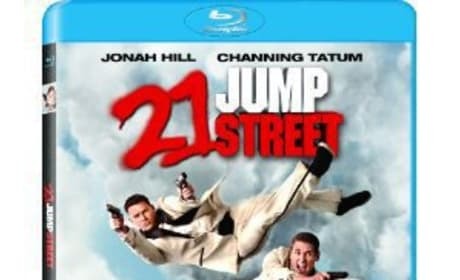 Mirror Mirror TV Spot: Julia Roberts Is Evil! The latest TV trailer for Mirror Mirror gives us our first good glimpse of Armie Hammer as Prince Alcott. Julia Roberts still steals the show as the Evil Queen. The international trailer for Mirror Mirror has been released. 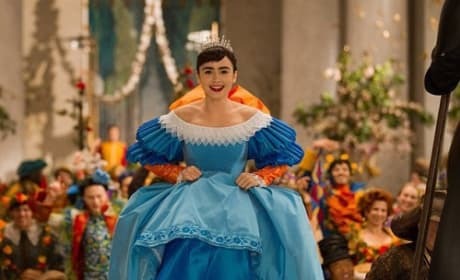 The live action story of Snow White comes at us from director Tarsem Singh and features Lily Collins as the iconic character and Julia Roberts as the Evil Queen. 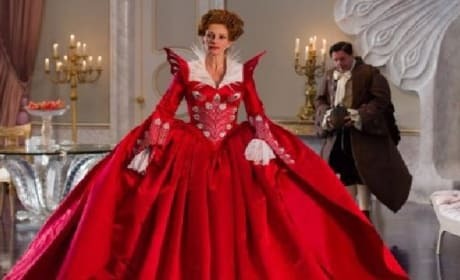 Julia Roberts nails the Evil Queen in the first trailer for Mirror Mirror. 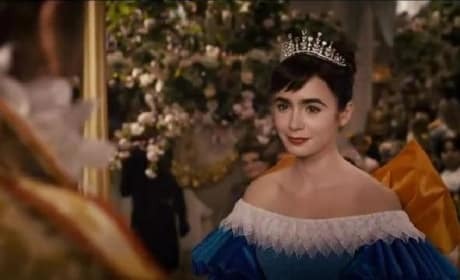 Lily Collins stars as Snow White in Tarsem Singh's latest vision. 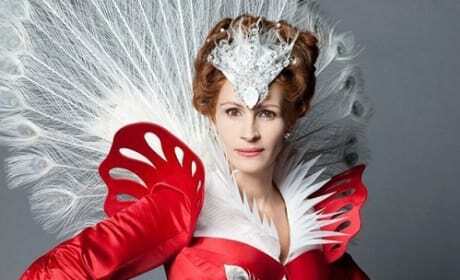 Mirror Mirror is a Snow White Story, with Julia Roberts playing the Evil Queen. Snow White, with the help of seven rebels, tries to win her birthright back from the evil queen who exiled her and stole the throne.